Many people are missing the great things God wants to do in their lives because they don't know how to receive answers to their prayers. 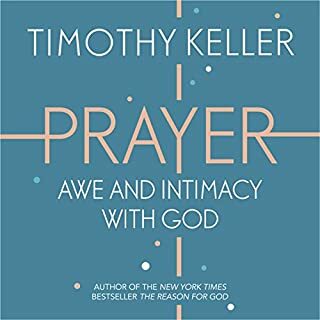 This revolutionary book is not a step-by-step guide on how to pray but an inspiring vision that moves people to greater hope as they see the tremendous potential of prayer. For some of us being a Christian is harder than it should be. Discouraged, anxious, worn down, we wonder what happened to the power and the joy that Jesus promised. Jim Cymbala believes that many of us are missing something vital. Christianity, he says, for even the best-intentioned person or church, is impossible without the Holy Spirit. Pastor Jim Cymbala believes that Jesus wants to renew his people, to call us back from spiritual dead ends, apathy, and lukewarm religion. Cymbala knows the difference firsthand. Twenty-five years ago, his own church, the Brooklyn Tabernacle, was a struggling congregation of twenty. Then they began to pray...God began to move...street-hardened lives by the hundreds were changed by the love of Christ...and today they are six thousand strong. The story of what happened to this broken-down church in one of America's meanest neighborhoods points the way to new spiritual vitality in the church and in your own life. Fresh Wind, Fresh Fire shows what the Holy Spirit can do when believers get serious about prayer and the Gospel. 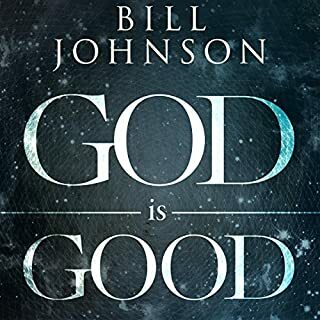 As this compelling audiobook reveals, God moves in life-changing ways when we set aside our own agendas, take him at his word, and listen for his voice. I thought the narrated added some great passion to this book. The stories of changed lives were very challenging and encouraging. Simple. Straightforward. Cymbala at his best. The narrator is excellent. He is animated and engaging. The writing is open, honest and thought-provoking. I had already read the book. Listening was just as rewarding. 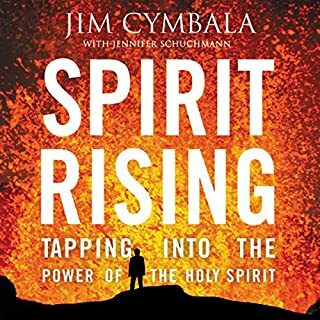 Jim Cymbala freely admits that the "success" (as we would see it) of The Brooklyn Tabernacle is all due to their submission, listening to and obeying the Holy Spirit. A recommended listen. Litterally. 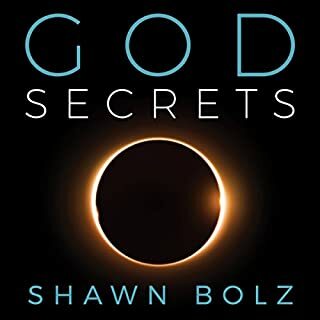 I have been longing for a deeper, more real connection with God through prayer than I've been experiencing for a long time. 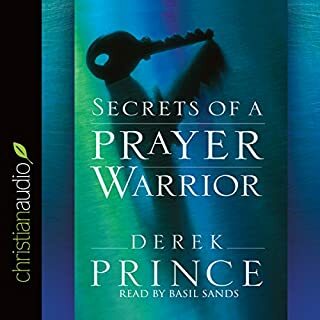 This audiobook has revived and inspired me. After listening to it, I am left with the same feeling I got from "In His Steps". I have new hope that real change is possible in my life and in my church and my city. A must read for anyone who truly desires to know God better and fulfil His will for your life. GREAT book. Well worth the investment. I will keep this book to listen to again and again. I've already recommended the book to a number of friends. 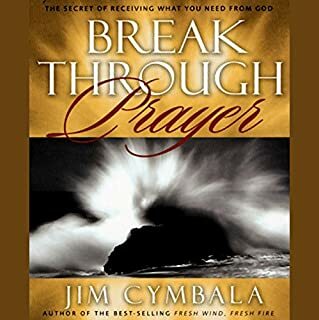 As the Executive Director of a pregnancy resource center that is struggling because of the economy, I found this book encouraging and inspirational, I learned a lot from Pastor Cymbala which I have and will continue to incorporate into my daily life. Prayer has always been key to me, but has now taken on a whole new dimension. If you need something "fresh" in your life this is the book to choose. I will be listening to this one for a long time. Good investment. 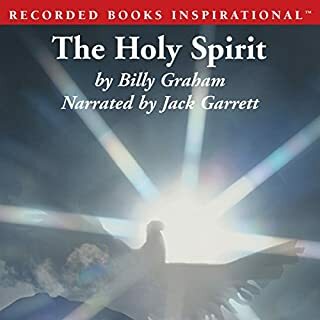 I read this book several years ago and decided to buy the audio version to listen to. It started a new fire in me about the committment we all need in regards to prayer.I was so excited I purchased 30 hard copys and gave them away in our church. We are having Concerts of Prayer on a regular basis. 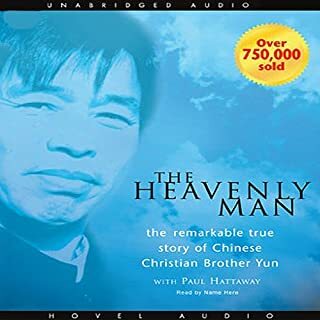 Don't miss the opportunity to buy this audio book...it is awesome! 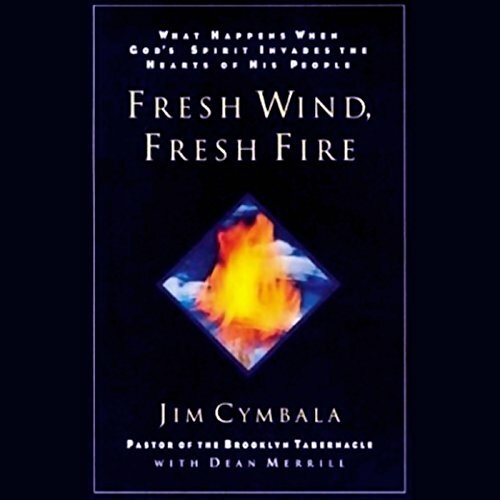 What made the experience of listening to Fresh Wind, Fresh Fire the most enjoyable? I loved this real-life story of imperfection and brokenness... and how God continued (and still continues) to step in when there is no hope. 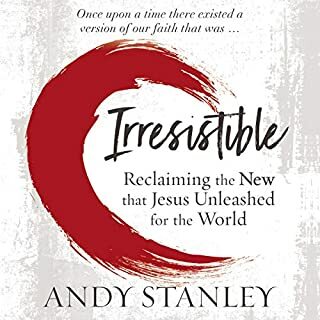 God used this book to awaken in me a desperation for Him and provide an expectancy in me of what can happen when we are desperate enough to cry out to Him for help. This is a wonderful book and even though much of the message hurts me deeply I am so thankful to have read it. I know that I will be the better Christian for having read it and my prayer life started changing before I even finished Chapter 1. This is a great story, not widely enough known by today's generation. 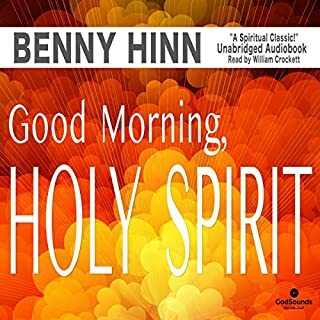 Brings clear vision to those interested in benevolence ministries, while speaking prophetically to the whole American church. One of the greatest books I've ever read! This was a fantastic read. rather than it being a biography of Jim cymbala, it was more a biography of the power of God and his faithfulness! The story of pastor Cymbala's wife writing "He's been faithful" was particularly impactful. The narrator's voice and disposition was a perfect fit. I found myself listening to this book in every spare moment that I had. I'm recommending that everyone who calls himself a Christian read this! Great truths. I recommend this book. I am a huge Brooklyn Tabernacle Choir Fan, so I liked hearing how they became who they are! My pastor recommended this book to me. It ministered to me about the importance of prayer. I know this book will have an impact on me all of my days. 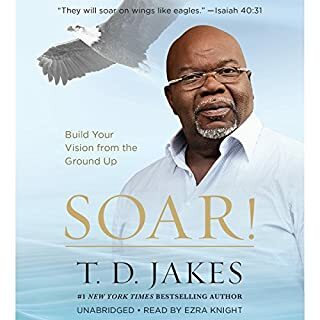 I also thoroughly enjoyed listening to it as my first audible book. The narrator is very talented and made the book come alive. 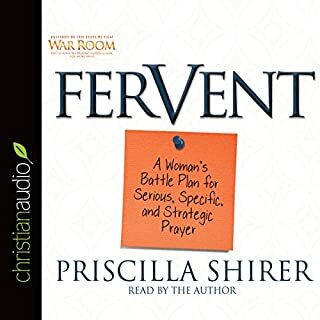 I know this will not be the last time I listen to this book, as it was just an awesome testimony of prayer and faith, that I already want to hear again! Powerful!! a shot across the bow to evangelicals of this age! Jim cymbala has a simple true and clear way to effectively reach people in 2018. I absolutely love this book and highly recommend it to everyone in church leadership. it gets to the basics quick and the need for God's people to have holy spirit Power! !